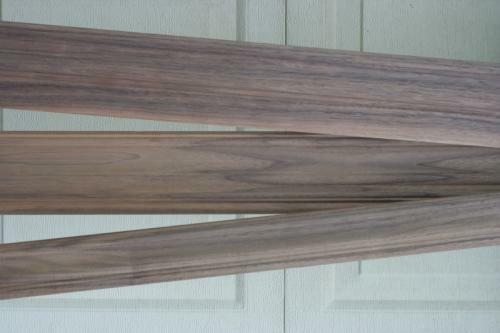 KD, Rough or s2s, Random Widths and Lengths 4"+ 6'+, Steamed. Approx. 85% Clear Face. 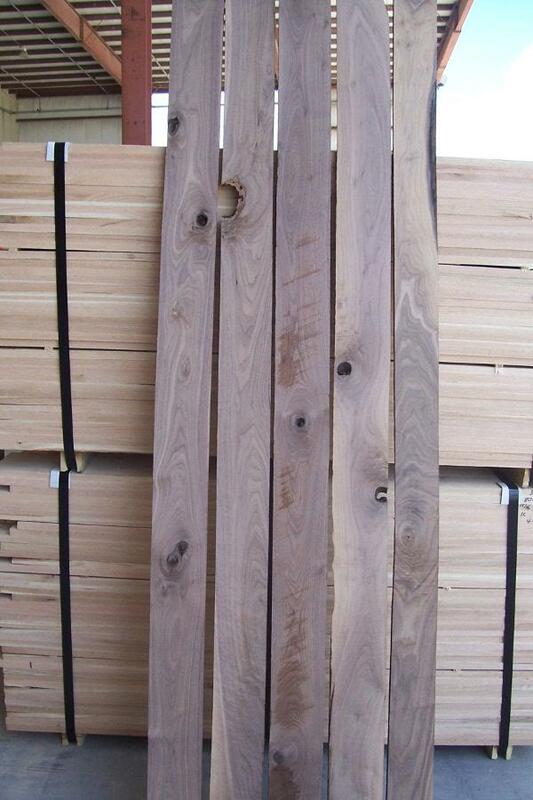 USES: Architectural woodwork, flooring, doors, furniture and gun stocks. COLOR DETAILS: Dark Chocolate Brown heartwood, creamy white sapwood. 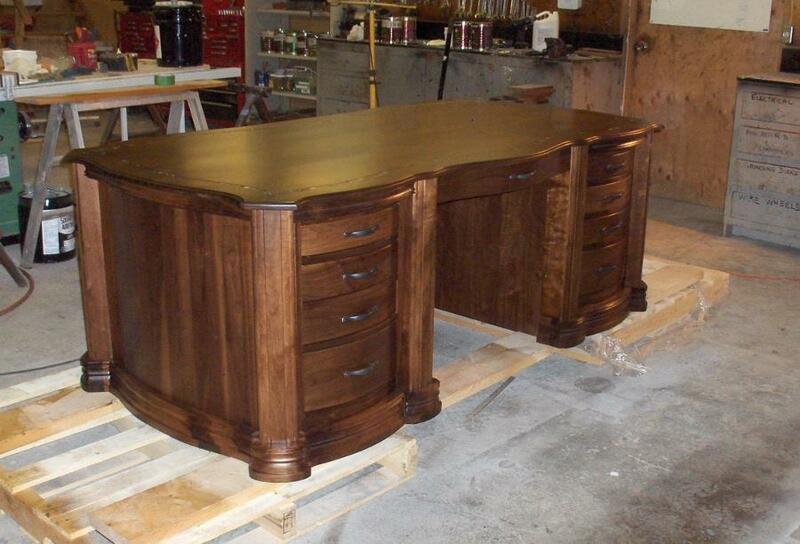 WORKABILITY: Machines and finishes extremely well, takes stain and glues well. Similar to Cherry. 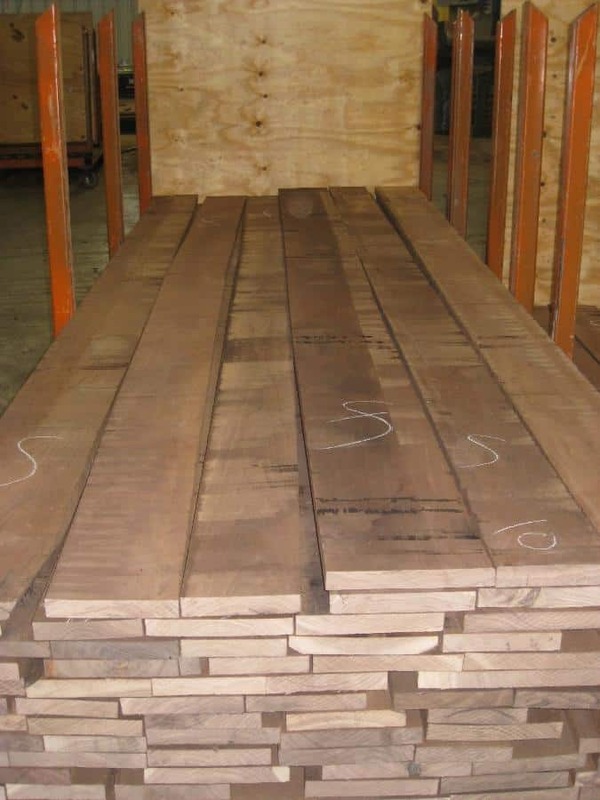 Wood Vendors supplies rough Walnut Lumber from the Northern- Midwest region of the U.S. 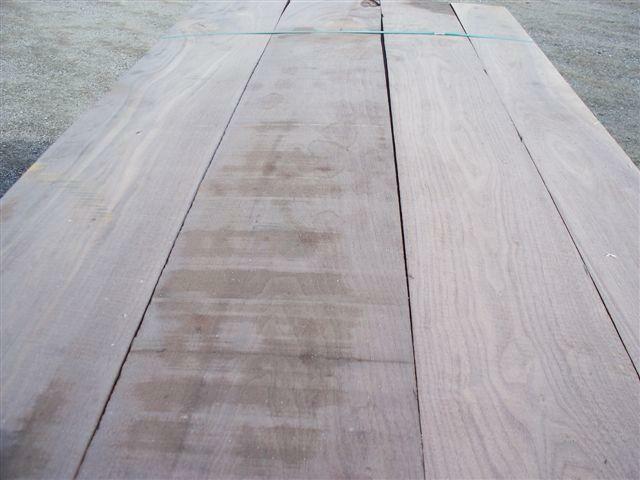 Most black walnut produced is steamed. 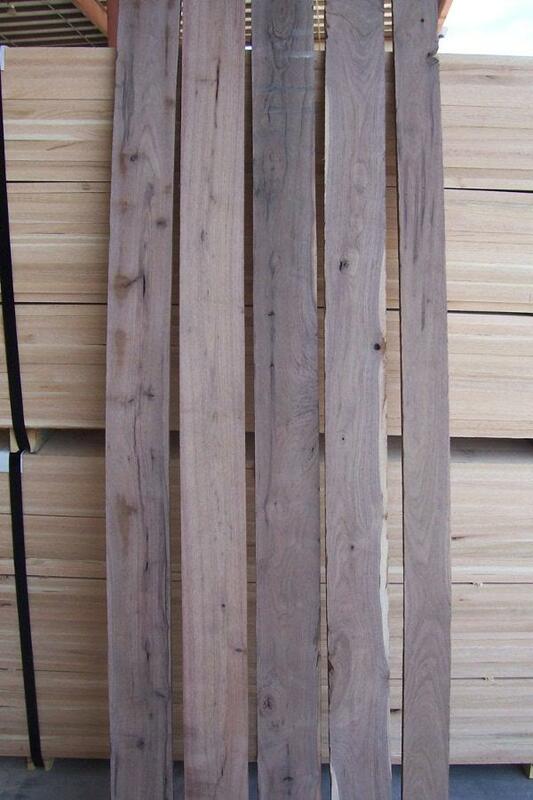 The steaming process blends the stark color difference between the dark heartwood and the white sapwood. 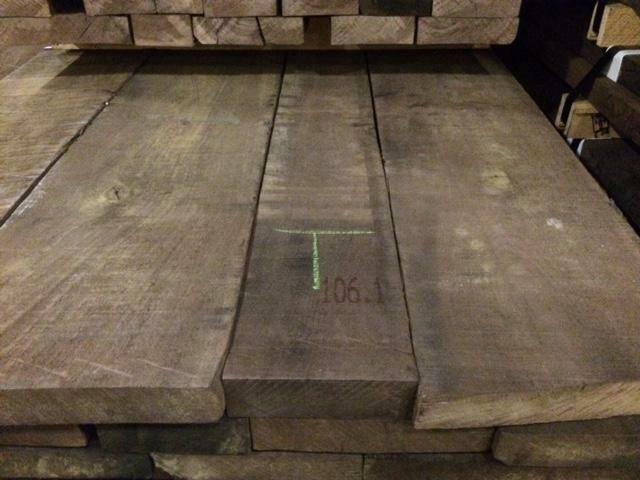 Because Walnut has more natural defects than other species, Walnut lumber is graded on a scale that allows more defects than other woods such as red oak, cherry and alder. Color is a separate issue from grade. Although walnut wood is steamed to blend the heart and sap, there is still discernible difference in color between the two. 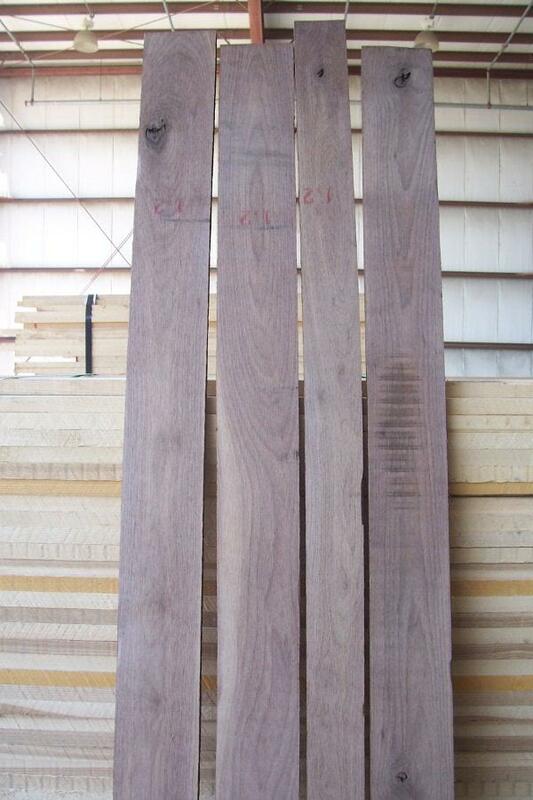 Most sapwood occurs on the edge of boards allowing it to be ripped off when prepping the lumber for use. 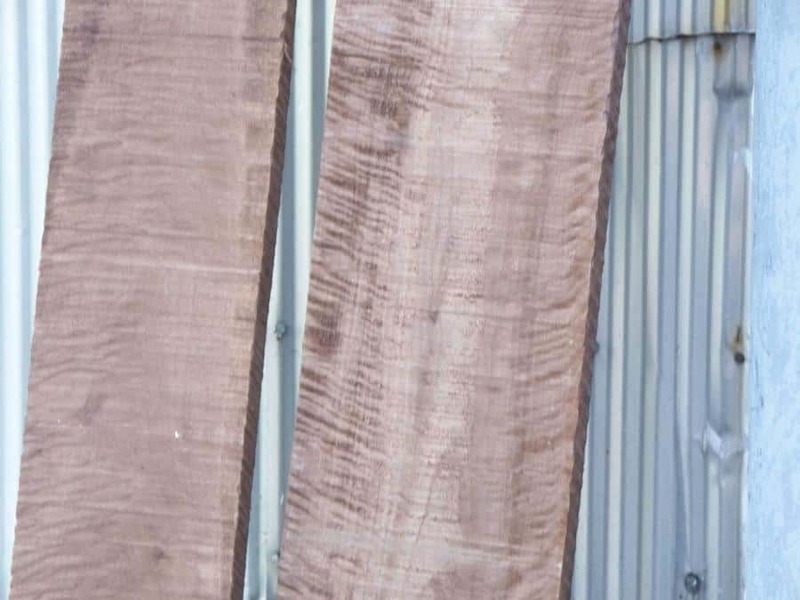 Wood Vendors also supplies Dimensional s4s, panels & flooring. Call us at 877-983-6367 for more details.